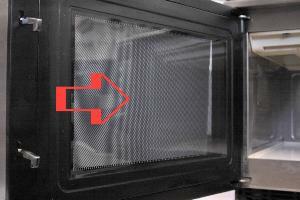 Inner door film sheet for Samsung commercial microwave ovens. 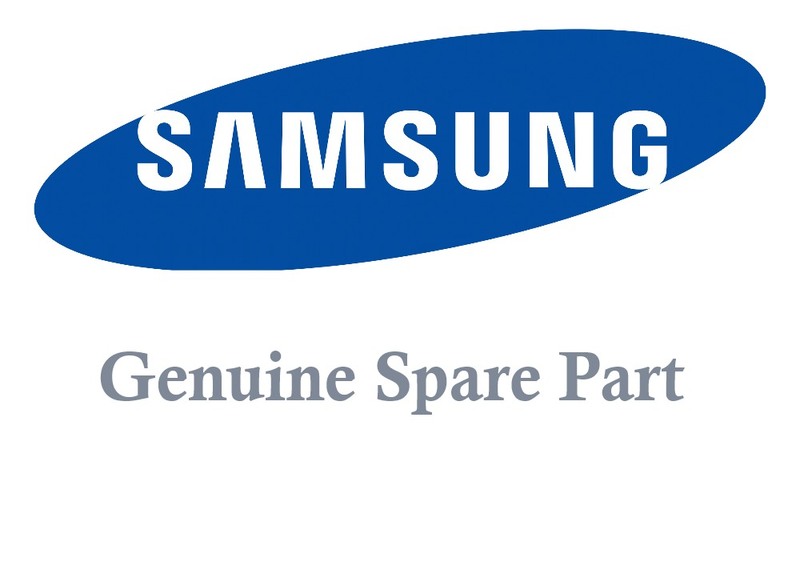 Samsung CM1099 commercial microwave ovens. 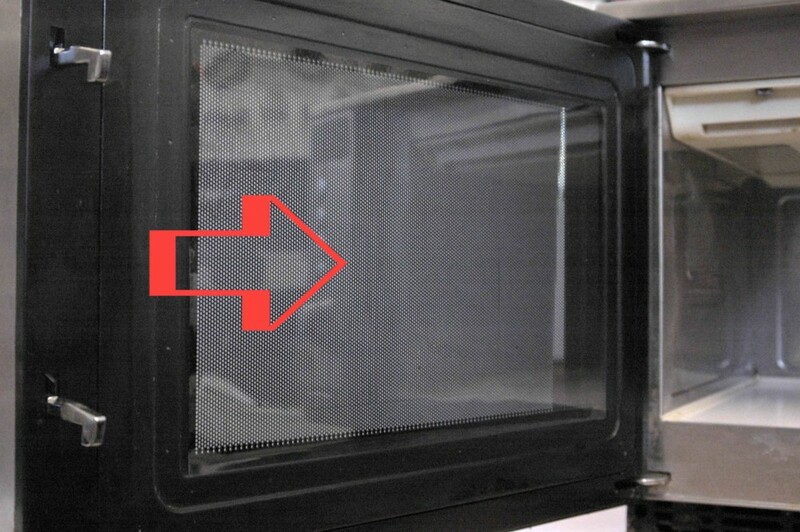 I have bought a product out of stock, then I have been without use my microwave for more than 2 weeks.